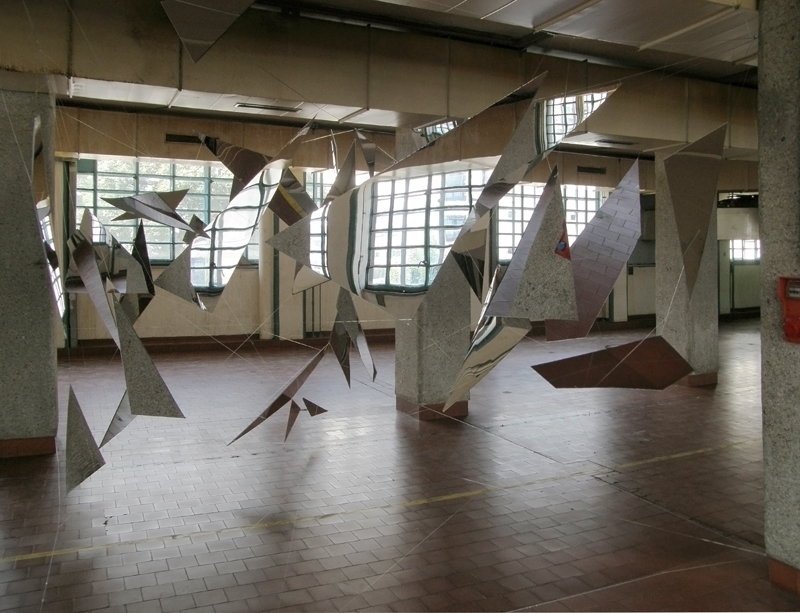 (2010; site-specific installation with mirrorsplinters in the Austria Tobacco Manufactory; measures 5 x 5 x 3 m) curated by David Moises. The installation reflects the process of the transformation of the former Austrian tobacco factory in Linz. 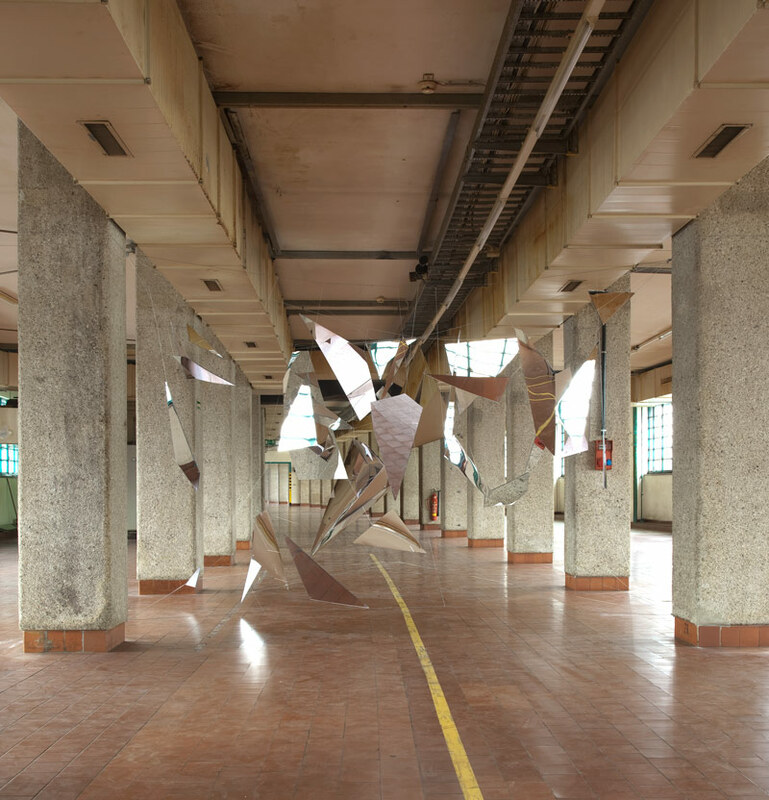 The situation created in 2009 was an intermediary state between the history of tobacco production and possible new purposes of the architecture that is listed as a historical monument.